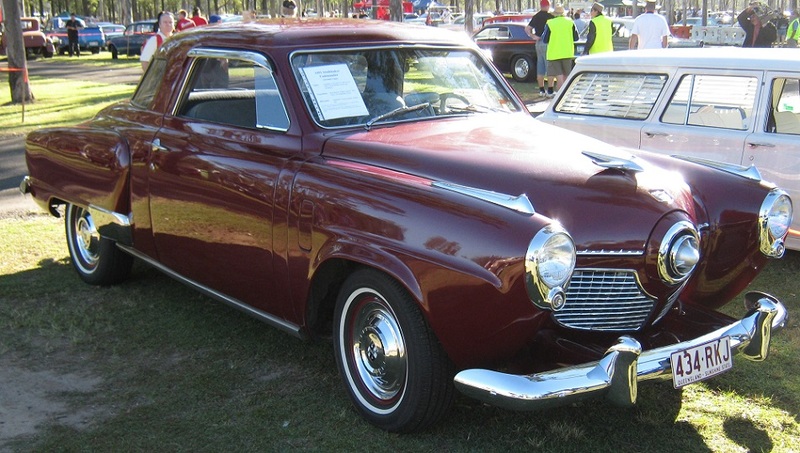 1951 Studebaker Commander Starlight Coupe. Engine from a ’62 GT Hawk – rebuilt approx 15,000 miles ago, cam ground to R1 specs. FOM transmission from same GT hawk and LSD. Fully Registered until Feb 2019.